"Randy has a way of pushing your faith by reaching deeper into scripture to unpack truth. You will be challenged, stretched, and encouraged." Don't see your preferred retailer? Click here. Age of Promise from Caleb Rexius on Vimeo. The past provides a blueprint for the present and promises hope for the future. Many Christians struggle to understand Old Testament teachings. We look at the laws and rituals and wonder how those long-ago practices could possibly be relevant to our lives now. 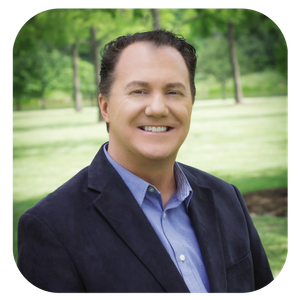 Randy Robison believes they are not only necessary but are, in fact, vital to a closer walk with Jesus. When we learn from the past and apply it to the present, we determine our future. 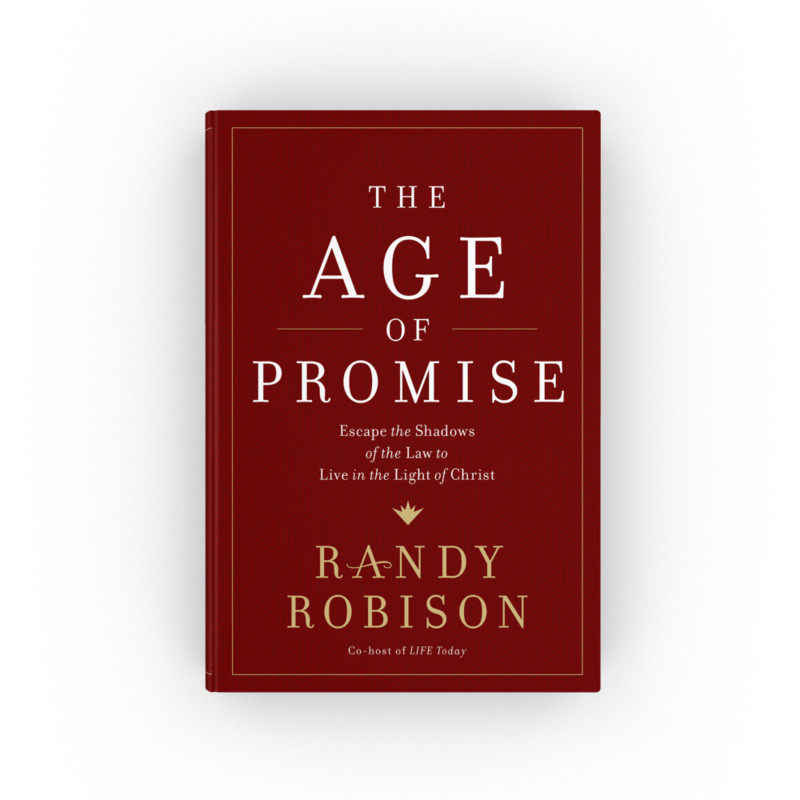 The Age of Promise invites us to uncover the glorious riches of our heritage of faith and experience real transformation in our everyday lives. With the light of Christ shining on the shadows of the past, we develop a more complete perspective and discover a deeper, more powerful relationship with the eternal Father who is the same yesterday, today, and forever. Randy Robison is a gifted writer and thinker who helps us examine Scripture and our callings in a fresh way. You’ll love what you find in these pages. My Friend, Randy Robison is passionate about the Word of God. He loves to dig deep and search for truth. I believe as you read this book, the promises from God's word will grow your faith, hope, and confidence in who God is and what He says! Randy has a way of pushing your faith by reaching deeper into scripture to unpack truth. You will be challenged, stretched, and encouraged.